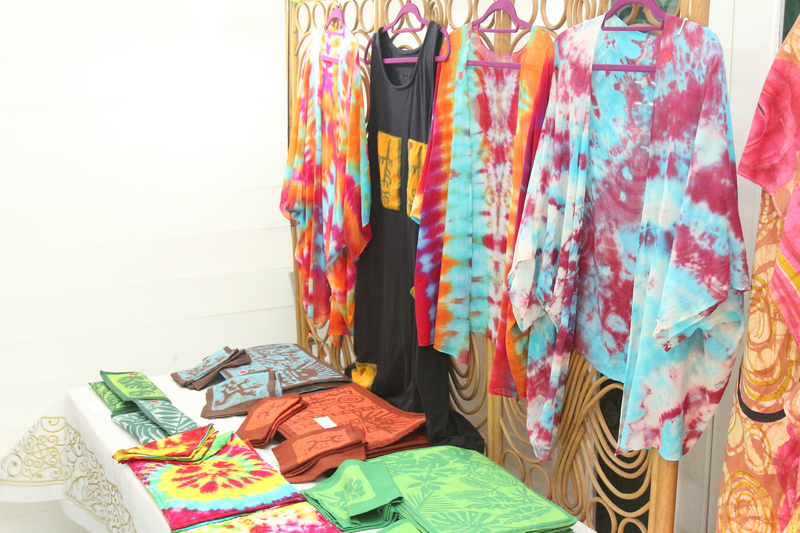 Some of the textiles which were being displayed yesterday at the exhibition. . The Guyana Women Artists Association (GWAA) yesterday wrapped up its week-long art exhibition held in celebration of Guyana’s Golden Jubilee. According to President of the GWAA Ayesha Scotland, apart from being a celebration of Guyana’s 50th independence anniversary, the exhibition was also held in tribute to one of its founding members, Edna Cadogan, who passed away last month. And as the title implies, the exhibition was a chance to redefine the work of women artists, an area that is not given the same credit as that of men. “We are trying to redefine women’s work, which has previously been regarded as craft and it was not seen as being in the same category of men; so what we wanted to do was display our ability in making serious art,” Scotland said. One the pieces that was on display at the GWAA exhibition this past week. Hand painted ceramic plates which were on sale at the exhibition. Meanwhile, Director of the Brazilian Cultural Centre Marcio de Melo Teixeira, explained that the move to partner with the GWAA is just one approach taken to rebuild the relationship they two parties once shared. He noted that this exhibition was the first held at the Brazilian Cultural Centre by the GWAA in four years and is just one of the many that are expected to be hosted in the coming months. Previously, the GWAA along with others versed in the arts had held exhibitions there and featured works in areas of music and photography. Teixeira said he has been continuously engaging other local artists, with the aim of encouraging them and rebuilding a relationship with the Guyanese public. “We are now reuniting with these persons, there is no better time to do it than during the year of Guyana’s Jubilee celebration,” he said. 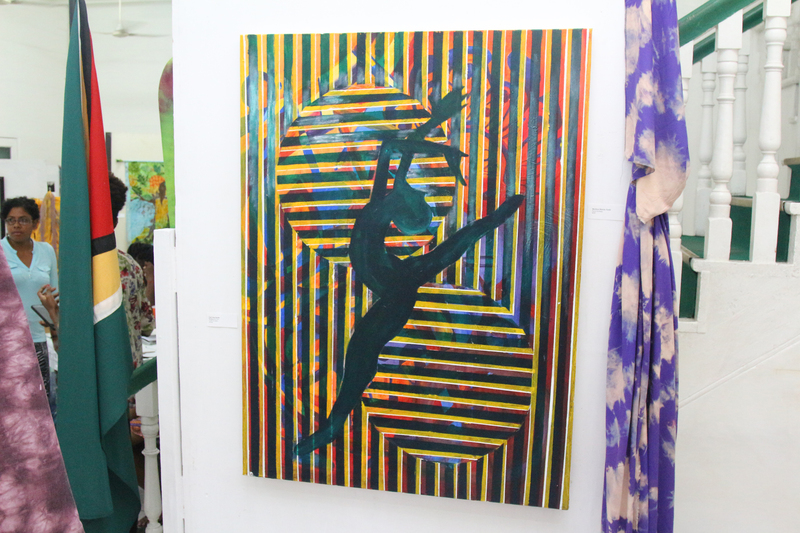 The exhibition featured the works of 14 artists, some of whom captured aspects of Guyanese culture in their pieces using various techniques. 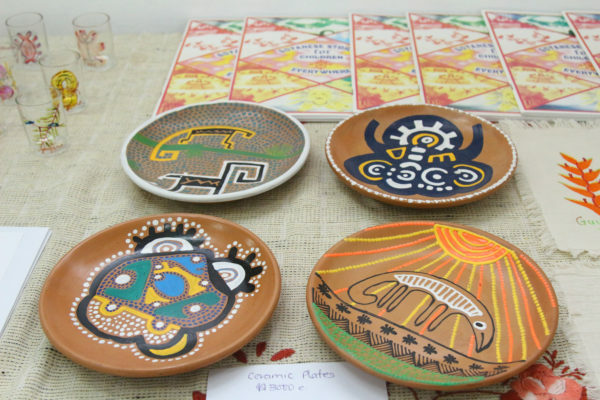 Teixeira said the Brazilian Cultural Centre is expected to feature another local artist, Elizabeth Dean-Hughes, in the coming month or so and he extended an invitation to other interested persons to come on board. Additionally, he expressed the hope of partnering with other talented individuals to host music and photography exhibitions.